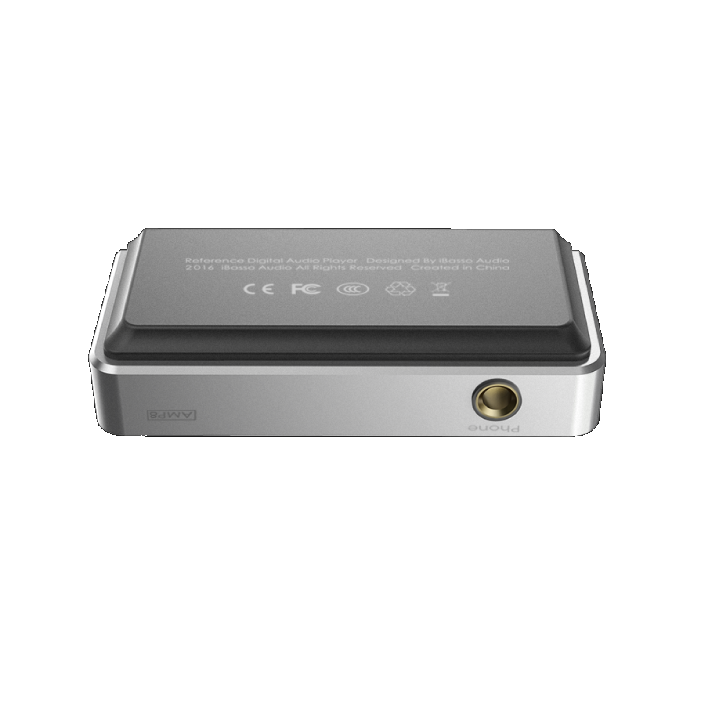 iBasso AMP8 is a fully discrete balanced amp with a 4.4mm output port especially designed for iBasso DX200 and iBasso DX150 music players. iBasso AMP8 has a complete new discrete circuit design that is dedicated to the iBasso DX150 and iBasso DX200 DAPS and features both a high voltage and current output. High current output is very useful for low impedance multi drivers in-ear monitors. 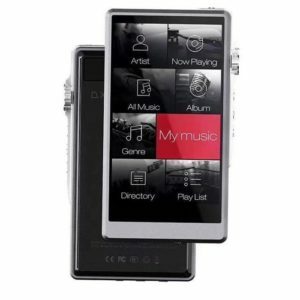 When using OPAMPs to develop an amplifier, it is almost impossible to achieve high voltage output and high current output, especially, on a portable devices. Some engineers have used the TPA6120 on the buffer stage to achieve 750mA output current. However, it has 10ohm output impedance, which isn’t ideal for low impedance IEMs or headphones. So, iBasso decided to use discrete components which are usually used on desktop amplifiers to develop the iBasso AMP8 but the development process is much more difficult when using discrete components. After a long development period and with their final design, iBasso presents the AMP8 card that has both high voltage and high current output and at the same time maintains low output impedance with extremely good measurements. AMP8 complements the premium performance of the DX150 and the DX200, giving you even more choices when playing the music you enjoy. Average Play Time: 7 hours. Play time varies with different sample/bit rates, volume and headphone/IEM loads. +/-8V high voltage swing. This significantly improves dynamics and headroom, resulting in a more accurate sound that is true to the recording. AMP8 has a complete new discrete circuit design that is dedicated to iBasso DX150 and iBasso DX200 and features both a high voltage and current output. 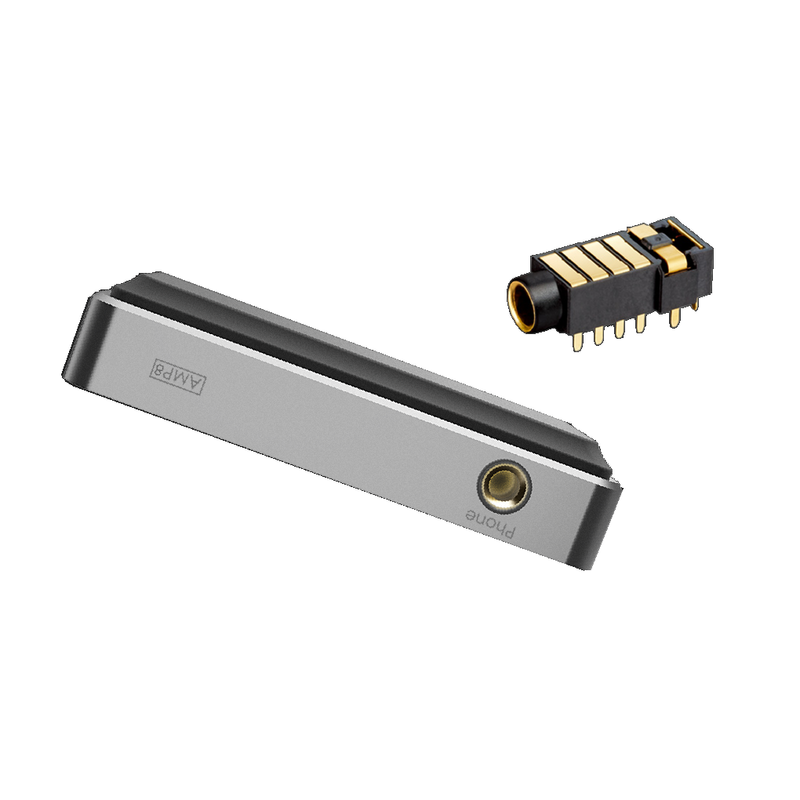 Low VCE transistors used on the buffer stage have a 2700mAh output current rating, which allows the AMP8 to drive IEMs and headphones that require high current with ease. Pentaconn 4.4mm balanced output port.